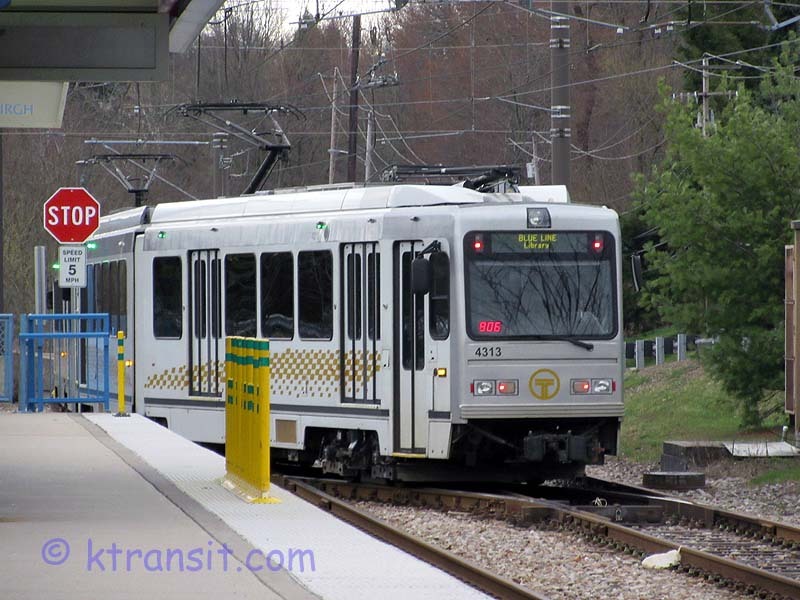 Pittsburgh operates a light rail system. The downtown portion operates in a subway that opened in the mid-1980's. A new extension to the northside opened in 2012. Unlike other cities, Pittsburgh light rail system is not a new system. IT is basically a reimaging of theire former streetcar system that survived into the light rail era. Former streetcar/interurbans from the south were re-routed from the downtown streets to the subway in the 1980's. Pittsburgh is also noted for its funiculars, also known as inclines. there used be many inclines in the area, only 2 remain operational.